Prior to the arrival of Eastern promises, Opera for Android had a VPN built-in, as well as offering a standalone app to provide a VPN for your entire phone. With online privacy such a concern these days, and the increasing popularity of public Wi-Fi spots, more people are turning to VPNs. Opera bringing back this VPN service to mobile version is surely praiseworthy especially with the ongoing users' privacy issues globally. Opera also announced that its new mobile version supported crypto-pairing with the upcoming stable release of Opera for computers, "providing you convenient and secure access to your mobile-based Crypto Wallet in Opera for Android on your computer". Having a service integrated into a mobile browser makes the whole process easier for less tech-savvy consumers. The Opera VPN app was originally provided by Surfeasy until it was acquired. VPNs create a private connection wherein all the data exchange takes place between the VPN server and the users, thereby ensuring the privacy and security of the users. Activating the VPN on Opera for Android is relatively simple, once installed users can get into Opera settings and enable VPN in which user can get to choose an optimal location like America, Asia, and Europe for instance. However, there is no word on what all locations are available on the VPN. 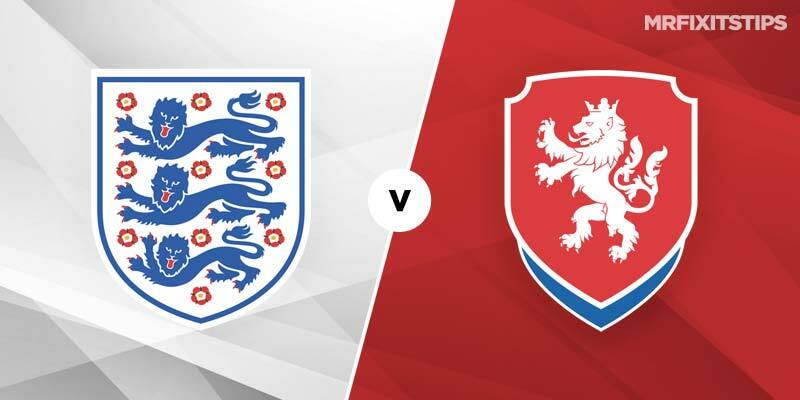 There's also the option to select a specific region to connect to, which could unlock a few geo-restricted websites or services on your mobile device. 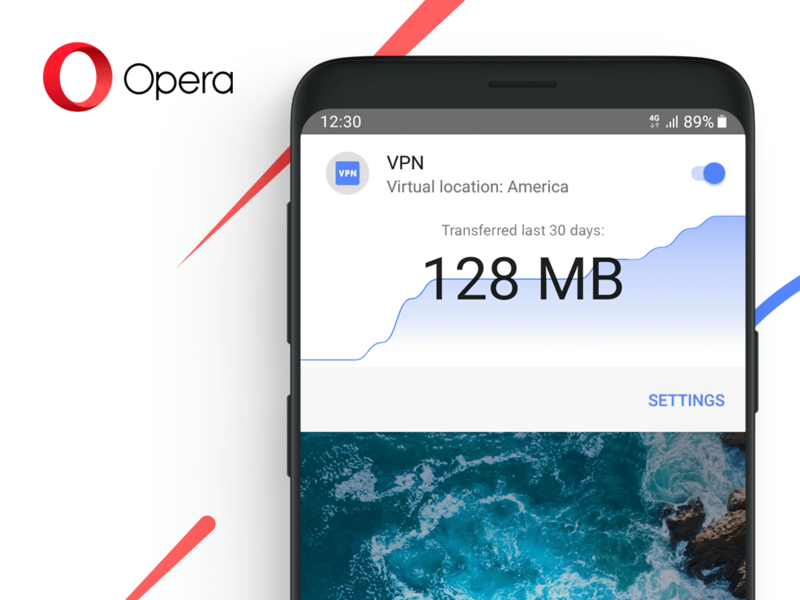 Opera browser's inbuilt VPN is a log-free service, which means the information being relayed through the virtual IP and network servers is not collected when users are linked to a public network.